The Emporiyum (get it?) D.C. 2018 looks like it's going to be one of the best food festivals of the year. With over 90 vendors, The Emporiyum food festival is bound to feature some pretty delicious and innovative creations. Food artisans that you'll never be able to find at your run-of-the-mill grocery store will allow you to not only taste a bunch of new things, but also stock up on some goodies for the holidays and maybe even purchase a few gifts for the food lovers in your life. You can also rest assured knowing that all these vendors produce high-quality, thoughtful products. 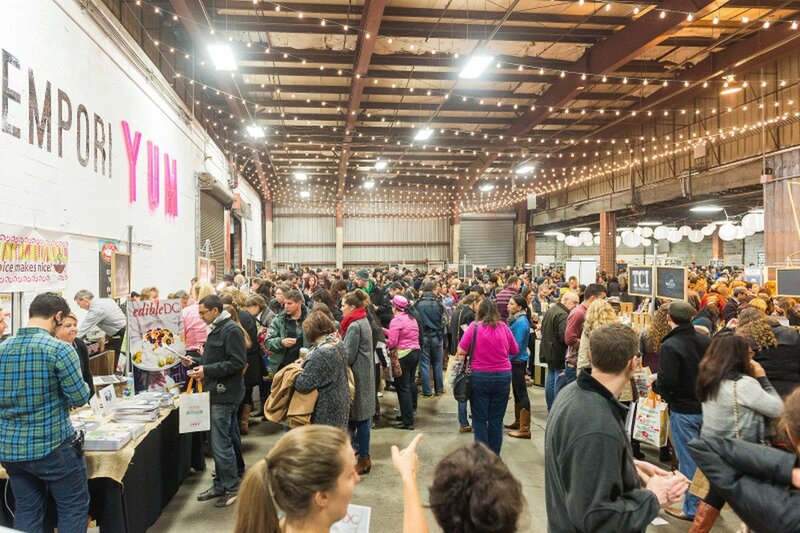 This year, the Emporiyum will take place at Union Market in Washington, D.C., (1309 5th Street NE, Washington, D.C., 20002), from Friday, November 9, to Sunday, November 11. If you want to go all out with this food fest, purchase the VIP tickets and get access to the Friday Night Preview Party, which is limited to only 750 people (may seem like a lot, but wait until you see Saturday’s crowd) and will feature live music, drinks, and all that yummy food, of course. The cool part is that you get to try everything before anyone else does, so when you come back on Saturday, you will already know which booths to head towards. Tickets range anywhere from $15 to $85 depending on the kind of experience you’re looking to have. You can purchase yours here, as well as learn more about this event on their website. Have you ever been to The Emporiyum? 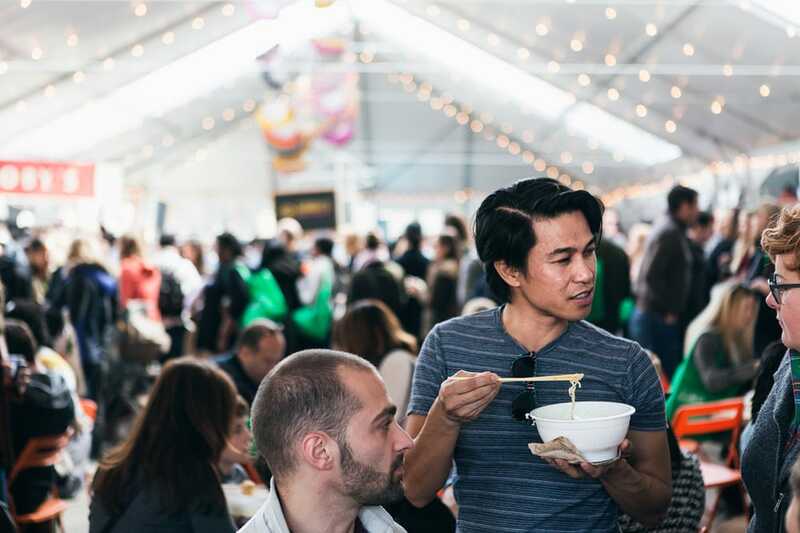 What's your favorite D.C. food festival? Tell us in the comments below! Ever heard of slaughter-free meat? AKA, chicken nuggets grown in a lab? Here are all the details!